With Halloween swiftly behind us we find ourselves hurtling towards another festive season. Christmas is a time for family and happiness. It’s also retails busiest shopping period of the year, with the weeks leading up to Christmas accounting for 70 per cent of retailers’ annual revenue. Christmas is when we tend to gift or receive the latest tech gadgets, electronics and jeweller. However, it is also the time of year when opportunistic thieves step up their game to take advantage of the extra valuable items that the season brings. Everyone loves Christmas lighting and who isn’t guilty or going over the top with turning our homes into a Christmas grotto this time of year, if your one of those people that loves to adorn the outside of your home with dazzling Christmas lights you need to take great care not to create easy entry points for intruders. Take time to think carefully when running cables through windows and leaving them partially open and unlocked, A great option for smaller lights on bushes is battery operated or solar powered lighting. Obviously for larger displays that require more power consider having an external electrical outlet installed so that you can power up from the outside. Always remember that 30 per cent of burglaries happen through windows. Is your bin an insight into your home? Your new smart TV, the laptop you bought, the new games console? Be sure not to advertise your new valuable by leaving the packaging on display outside your property. Remember that bin collections are disrupted over the festive period so some of these boxes can be left around for a while, so if you can’t take your packaging to a recycling point, break it down, turn it inside out and fold it up so it’s not obvious what was in it, or stash it in the shed or garage until the day of the collection. If your new gifts and presents can be seen from the outside by yourself it can be seen also by an opportunistic burglar. 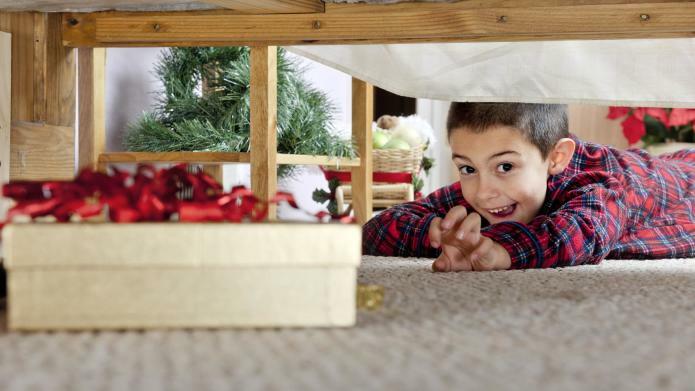 It is best to keep presents locked away and out of sight of prying eyes up until the big day. If you can, store them in the loft or a locked cupboard and secure anything of value such as jewellery or high-tech gadgets in a safe. 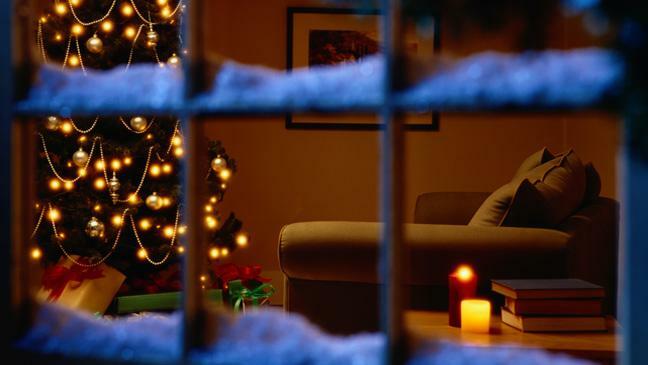 Be sure to draw your curtains at night because a well-decorated home sends messages to thieves that you are geared up for Christmas and are likely to have gifts somewhere in the home. We all use the internet, and in the run up to Christmas for most it becomes our go to place for gift purchasing, but of course that means a constant stream of parcel deliveries coming your way. If you’re not going to be in when a parcel is due, do not under any circumstances leave a note on the door for the courier. Opportunistic thieves scan neighbourhoods for such notes, which basically say, “I’m not in right now”. If you can’t arrange a delivery for when you are in, decide to have the parcels left in a safe place or with a neighbour, or have them delivered to your work address. In the event of a Burglary…. Are you making the most of Smart Security?